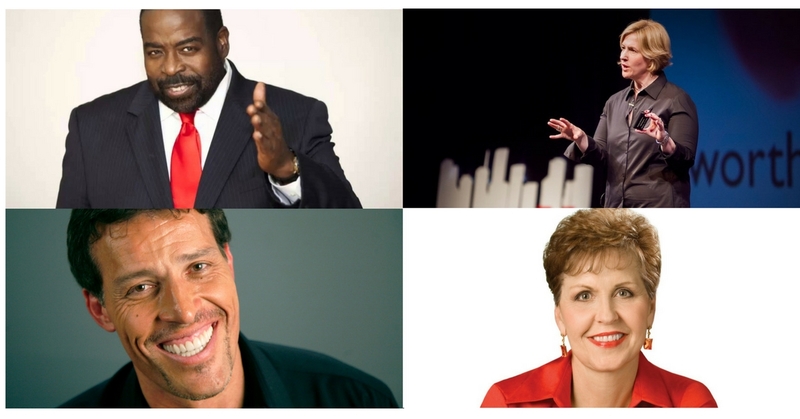 Which Celebrity Speaker Are You? Time for a little fun today. Take this oh-so-non-scientific quiz to find out which celebrity speaker is most like you.